The XXL G13 Handgun is the biggest metal BB hand gun on the market. Its a monster of a BB gun, and it's going to take the market by storm. 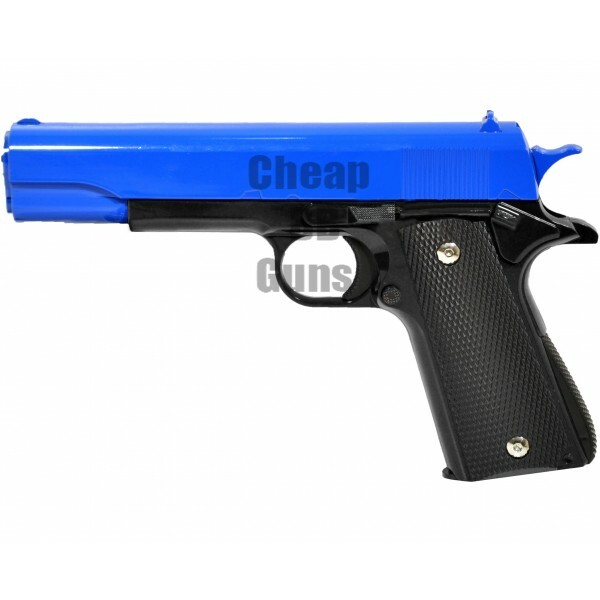 Its even bigger and more powerful than our previously biggest airsoft handgun, the G6. Measuring a huge 9 inches long and 5 inches from top to bottom. You'll struggle to find a better handgun on the market for the price.